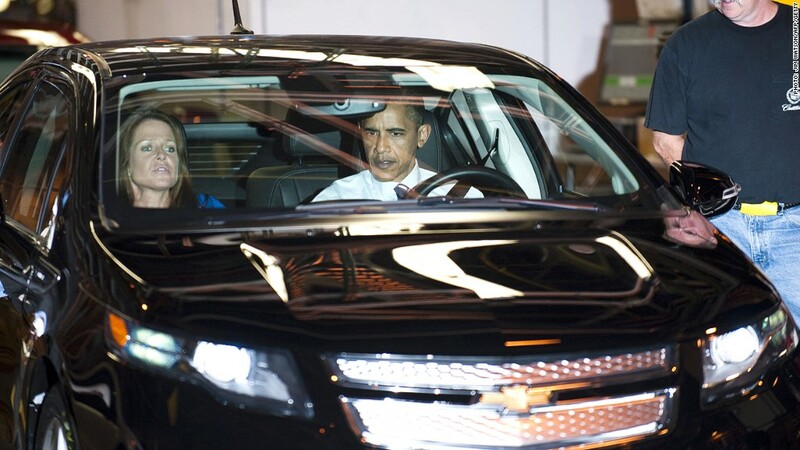 President Obama prepares to drive a Chevy Volt during a 2010 visit to a GM plant in Hamtramck, Mich.
Michigan and Ohio are battleground states in the presidential election. But General Motors and Chrysler Group want their auto plants to be islands of neutrality. The automakers, which were both saved from liquidation by federal bailouts, have said political candidates will not be allowed to campaign on company property. In addition, GM added that candidates will not be given authorization to use film from past appearances in their campaign spots. The "no candidates allowed" rules apply to candidates for local office -- and all the way up to President Obama and his Republican rival, Mitt Romney. "We have historically had a very restrictive policy of visits by candidates during campaign season," said GM spokesman Greg Martin. "We are a car company. That's where our focus is going to be, and we want to keep it there." GM (GM)and Chrysler together received more than $60 billion in federal funds during the final weeks of President Bush's administration and the first six months of the Obama administration. Treasury still holds nearly a third of GM's stock, which would have to more than double in price for taxpayers to recoup all of the bailout money. That has turned the automakers into a hot-button topic during the campaign. Republicans have dubbed GM "Government Motors" and Romney has called the bailouts an example of "crony capitalism." And Democrats, including Obama, are eager to brag about the successful turnarounds at GM and Chrysler, especially since Romney very publicly opposed government help at the time. All three U.S. automakers, including Ford Motor (F), are profitable and hiring again, and GM has recaptured the top spot in global auto sales. While Obama has not appeared at any GM or Chrysler plants this year, he has made several visits to their plants in the last several years. Martin said candidates in the past were allowed to visit plants but were told not to bring cameras and not to use the footage at the plants in campaign ads. 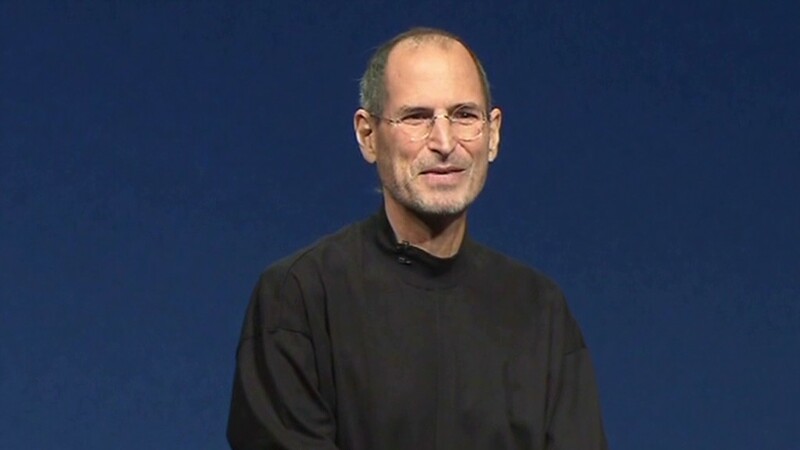 Obama and Republican presidential candidate John McCain both made one visit each to a GM facility in 2008, Martin said. This year Martin said GM decided to tighten the policy and decline any visits. Its policy is not unique. Ford, which did not receive any federal bailout assistance, also has a no-campaigning policy. Martin said neither the Obama nor Romney campaign has asked to have their candidates visit GM plants, although there were some discussions earlier this year about having Vice President Biden visit a GM plant in Ohio. He said those discussions never got to the point where GM had to give a yes or no answer. Chrysler spokeswoman Jodi Tilson said the automaker has had some queries about visits, but would not provide details. Spokespeople for the two campaigns did not respond to request for comment.